A baby shouldn’t be left alone in the bathtub. Drowning can happen in as little as one inch of water, just enough to cover a child’s nose and mouth. Water safety is important at any age. When it comes to drowning, seconds count. It’s silent and can happen in an instant. Drowning is the leading cause of accidental death for children ages 1 to 4, and the second leading cause for kids 1-14 in Texas. But with your help, we can change that. 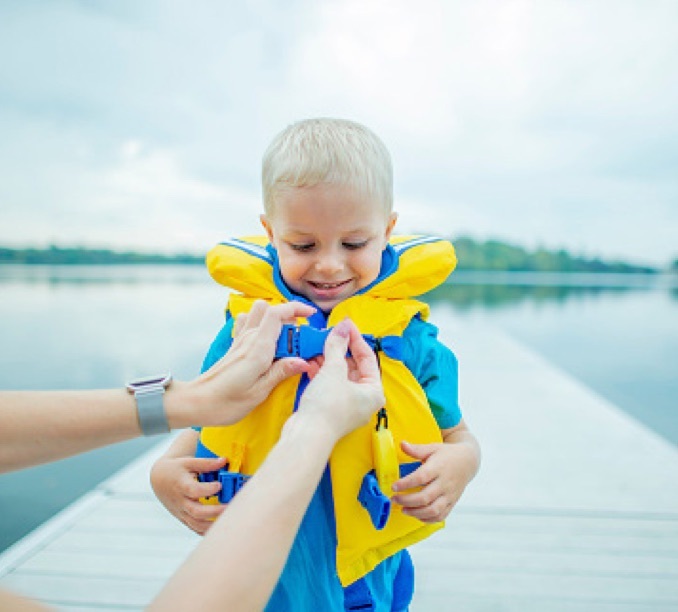 We encourage you to create a safety plan for ANY time your children are around water, whether its swim time, unplanned time around the water or even bath time. Drownings can occur in as little as one inch of water. It just takes enough water to cover the mouth and nose to prevent breathing. 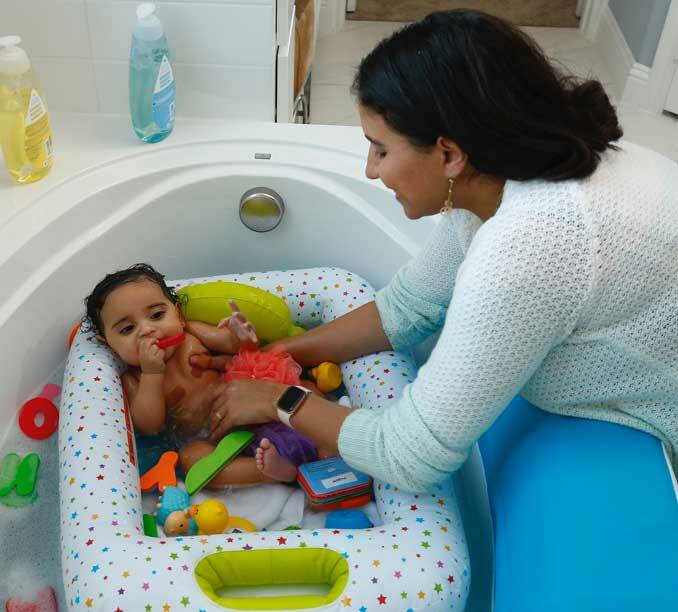 Learn more about keeping your infants and toddlers safe during bath time. Many of the drownings we see at Cook Children’s take place at home or neighborhood pools. 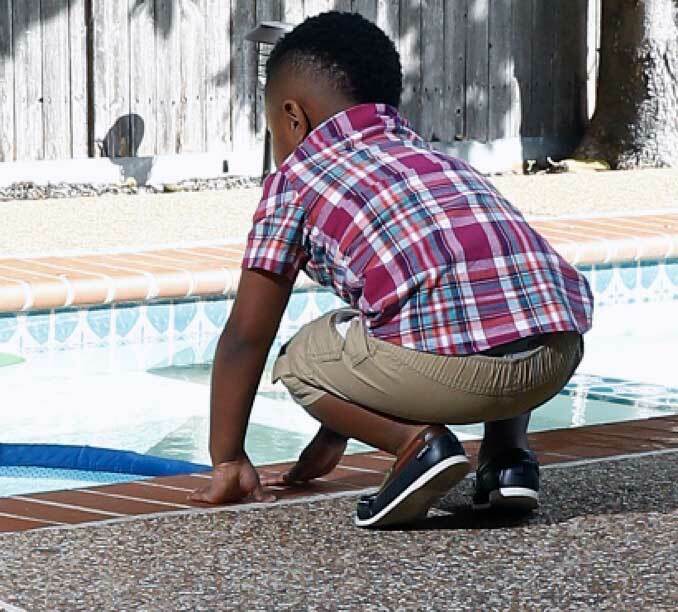 Learn how to put certain safety measures in place, whether it’s during planned swim time or a little one wanders into the pool area when you’re not looking.